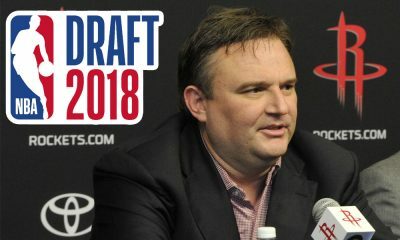 The NBA Trade Deadline does not just come and go without activity from Daryl Morey. 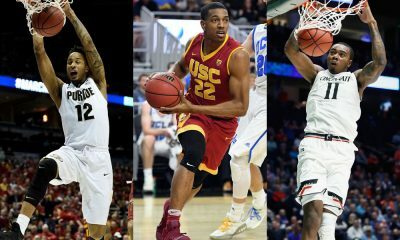 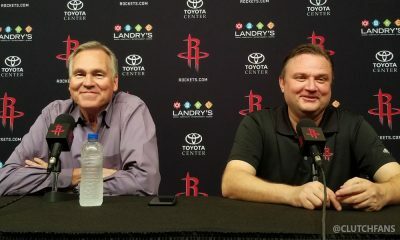 The Houston Rockets made a pair of trades this week, sending Patrick Patterson, Cole Aldrich and Toney Douglas to the Kings for Thomas Robinson, Francisco Garcia and Tyler Honeycutt, as well as sending Marcus Morris to the Phoenix Suns for a second round pick. 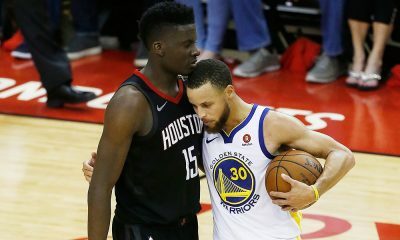 The NBA Trade Deadline does not just come and go without activity from Daryl Morey. 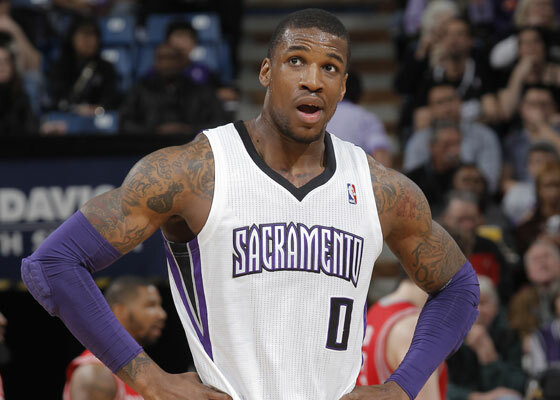 The Houston Rockets made a pair of trades this week, sending Patrick Patterson, Cole Aldrich and Toney Douglas to the Kings for Thomas Robinson, Francisco Garcia and Tyler Honeycutt, as well as sending Marcus Morris to the Phoenix Suns for a second round pick. 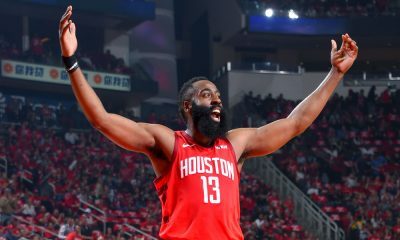 David Weiner (aka BimaThug) joins Dave Hardisty on the podcast to look at all facets of the trades — what they mean for the future and present of the Houston Rockets — as well as the pursuit of Dwight Howard and free agents this summer.